Heimdal Security has spotted a new spam campaign that seeking to trick email users into downloading a banking malware dubbed Dridex. In this spam campaign email messages are delivered with a .doc attachment that contains macros, which attempt to download Dridex. Body: Please open the attached document. It was scanned and sent to you Using a Xerox Multifunction Printer. Dridex is has a evasive capability by running in memory and never moving a file into the hard drive. However, according to Virus Total, more than half (almost 55 percent) of antivirus companies have a success detecting Dridex. The data is then split into two data sets, both of which are XOR’d and contain configuration and web injects. Dridex, is the direct successor of the online banking malware Cridex, was first detected back in November of 2014. 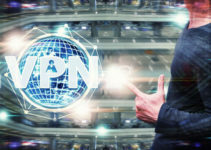 Since then, it has evolved significantly with respect to its delivery methods, as analyzed by a recent FireEye report. Above mentioned capabilities have made Dridex a significant player in the field of online banking malware. 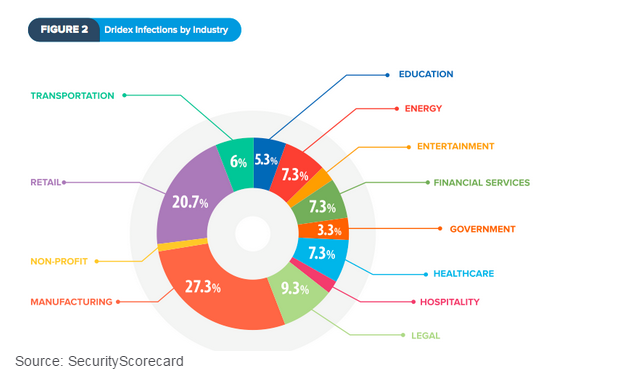 In June, SecurityScorecard, a company dedicated to helping organizations better understand, identify, and mitigate risks to their computer systems, released “The Current State of Banking Malware Q1/Q2 2015.” The report identified 55 malware families, accounting for a total of 11,952 infections at entities in different industries, and found that Dridex recorded the highest number of infections in the manufacturing industry (27 percent of attacks). We recommend to never download email attachments from suspicious emails and active two-factor authentication on your online banking accounts whenever possible. For more information on how you can protect you financial data against Dridex and other threats, please read our small guide about best virus protection.